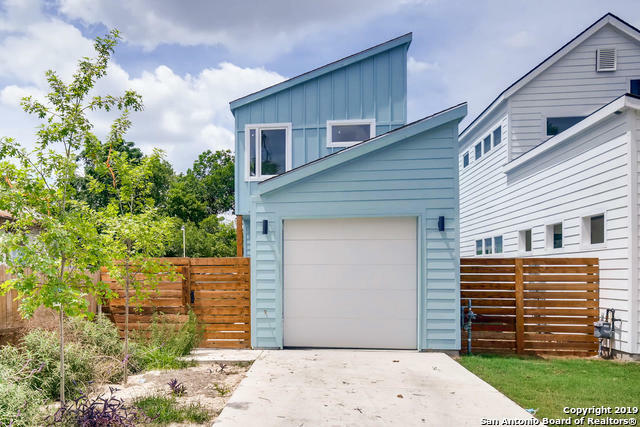 All E HOUSTON SO TO HEDGESSA homes currently listed for sale in San Antonio as of 04/22/2019 are shown below. You can change the search criteria at any time by pressing the 'Change Search' button below. "Photos are from a competed home *Jefferson Heights EAST CROCKETT URBAN New Urban Smart Homes* located in the heart of the thriving Downtown Revitalization Zone. Enjoy downtown living, minutes from The Pearl, Riverwalk, Alamo Brewery, ATT Center, and AlamoDome. Homes featuring 10' ceilings, 8' doors, Smart Locks, Nest Smart Thermostat and Cameras, Spray Foam Insulation, 15 SEER HVAC, Solar Power ready and available, Natural Stone Countertops, Stainless Steel Appliances and Builder Incentives and "
"Welcome to Jefferson Heights East Crocket urban living. Home is Located in the heart of the thriving down town revitalization zone. 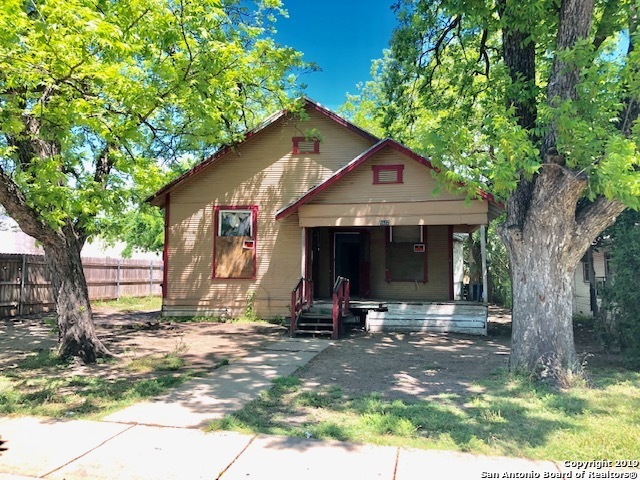 This 2 Story, High Ceilings, 4 bed, 2 bath and 2 living areas each with a fire place of its own sits right in front of a park and recreational areas . Instant equity as the neighborhood transitions up ward. Min away from st Philips college, South town, the Pearl, and down the street from DownTown San Antonio! Must see to appreciate." "ABSOLUTELY ADORABLE 1940'S HISTORICAL CHARMER. 2 BEDS, 2 BATHS, 2 LIVING AREAS! ORIGINAL HARDWOOD FLOORS, METAL ROOF, ARCHED OPENINGS BETWEEN ROOMS. BACKYARD EXTENDS TO THE STREET BEHIND. NEW WATER HEATER COMING. CLOSE TO WHAT'S HAPPENING. NEAR DOWNTOWN AND AT&T CENTER. CLEAN AND NEAT." "Great investor find in the Near East Side. 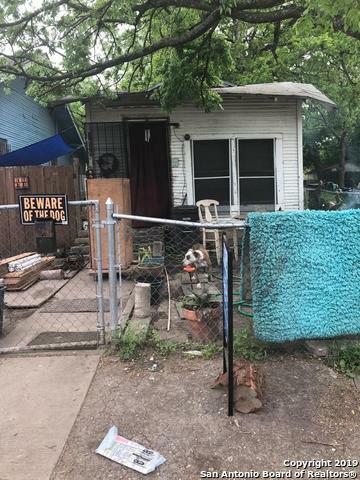 3br 1 ba. Lots of square footage. Blocks from the booming Houston St commercial corridor. Old charmer w/ high ceilings. Great area. Sold as-is, with no warranties. Verify room sizes and square footage. Do the math and submit highest and best cash offer first. 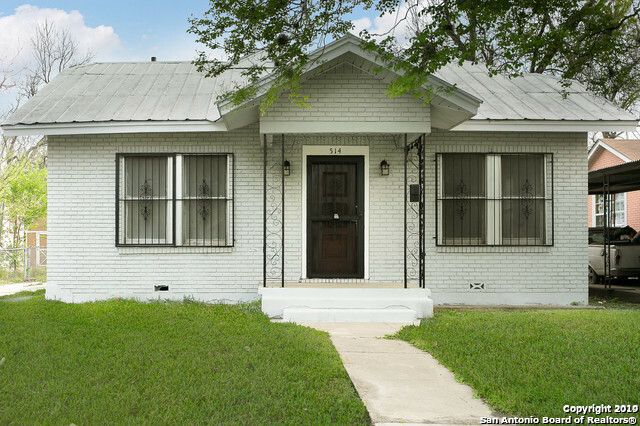 Seller looking at bottom line net sheet, ease of transaction, and speed of closing." "THIS AREA OF TOWN NOW BUBBLING. THIS PARTICULAR PROPERTY CAN BE TURNED AROUND WITH SUPERB TLC. SOLD-AS-IS PLEASE, AND I THANK YOU FOR SHOWING"